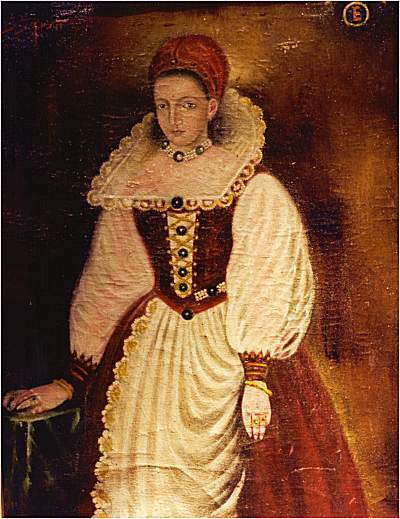 Bathory was born in Transylvania in 1560 to a distinguished family. One of her uncles instructed her in Satanism, while her aunt taught her all about sadomasochism. At the age of 15, Bathory was married to Count Nadady, and the couple settled into Csejthe Castle. To please his wife, her husband reportedly built a torture chamber to her specifications. Although the count participated in his wife’s cruelties, he may have also restrained her impulses; when he died in the early 1600s, she became much worse. With the help of her former nurse, Ilona Joo, and local witch Dorotta Szentes, Bathory began abducting peasant girls to torture and kill. She often bit chunks of flesh from her victims, and one unfortunate girl was even forced to cook and eat her own flesh. Bathory reportedly believed that human blood would keep her looking young and healthy. Since her family headed the local government, Bathory’s crimes were ignored until 1610. But King Matthias finally intervened because Bathory had begun finding victims among the daughters of local nobles. Kept her victims chained up every night so tight their hands turned blue and they spurted blood. Burned her victims with metal sticks, red-hot keys, and coins; ironed the soles of their feet; and stuck burning iron rods into their vaginas. In January 1611, Bathory and her cohorts were put on trial for 80 counts of murder. All were convicted, but only Bathory escaped execution. Instead, she was confined to a room of the castle that only had slits for air and food. She survived for three years but was found dead in August 1614. Mr. Joseph West was appointed Governor and Commander-in-chief of the Carolina expedition until its arrival at Barbados, or until another Governor was appointed. 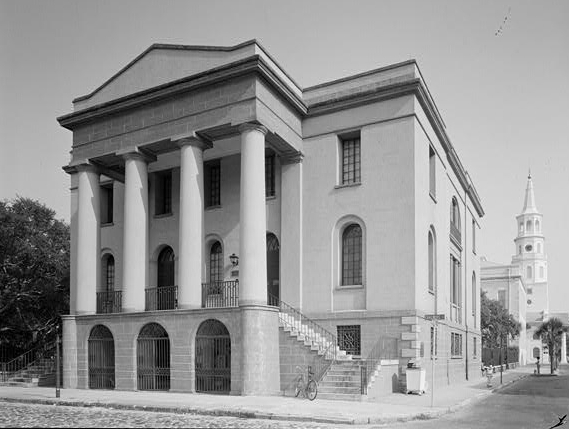 Governor Montagu, in attempt to break the stalemate in the Assembly over the Wilkes Fund appropriation, announced that in October, the Assembly would meet in Beaufort, not Charleston. 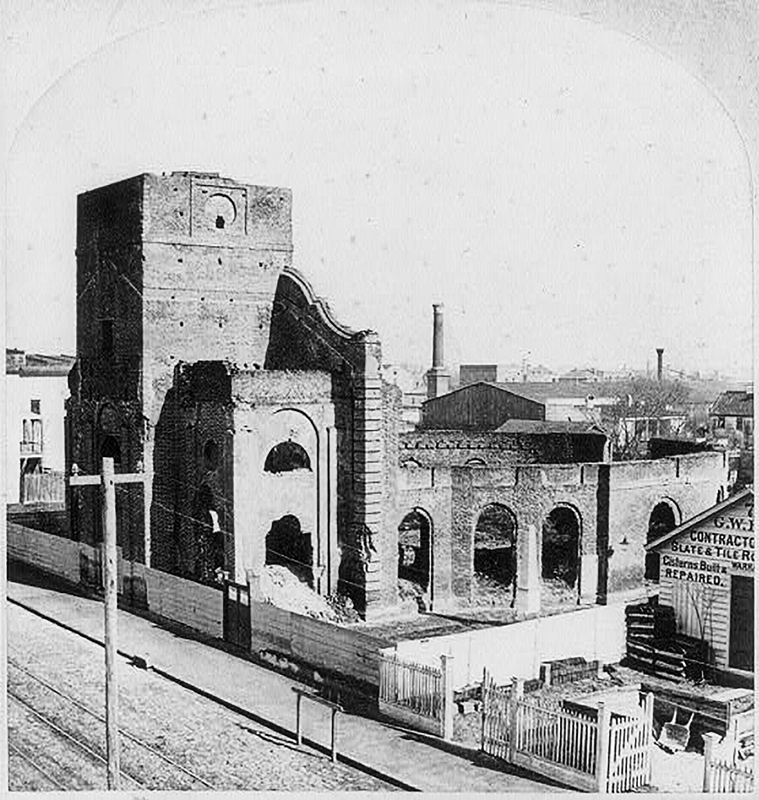 He hoped that the distance might keep some of the more radical Charlestown members from attending, so some necessary legislation could be passed. He also hoped the implied threat of moving the capital from Charlestown would intimidate some of the members to moderate their views. It backfired. 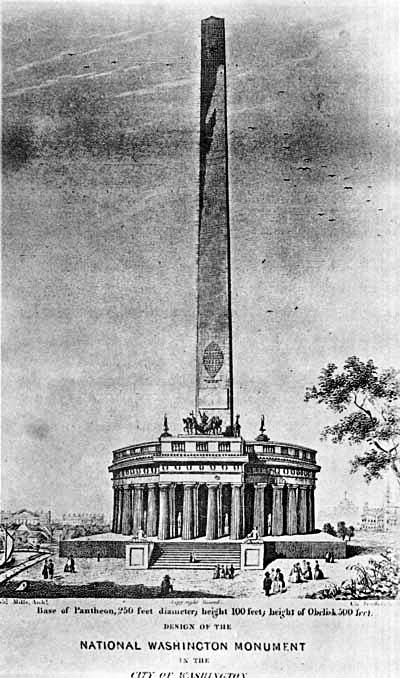 The adjutant of the town will be so good as to go to Colonel Hayne in Provost Prison and inform him that in consequence of the court of enquiry held yesterday and the preceding evening Lord Rawdon and the commandant Lieutenant Colonel Nisbet Balfour have resolved upon his execution on Tuesday the thirty-first instant at six o’clock, for having been found under arms raising a regiment to oppose the British government, though he had become a subject and had accepted the protection of that government after the reduction of Charleston. Waties Waring was born in Charleston. He was the scion of the prominent Waring and Waties families and a son of a Confederate veteran. he would later become a leader in Democrat politics and a Federal judge. He became a controversial figure in South Carolina when he divorced his Southern wife in 1945 and almost immediately married a twice-divorced “Northern” woman, Elizabeth. When Judge Waring began issuing court rulings against South Carolina’s segregationist policies, Waring and Elizabeth became hated figures in the state. 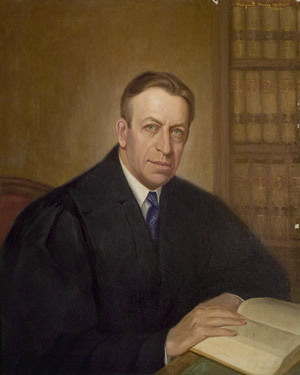 Congressman Mendel Rivers (D-SC) led a campaign for Waring’s impeachment which was unsuccessful. Conscious of the Justice of our cause, and the Integrity of our Views, we readily profess our loyal Attachment to our Sovereign, his Crown and Dignity: And trusting the Event to Providence, we prefer Death to Slavery. 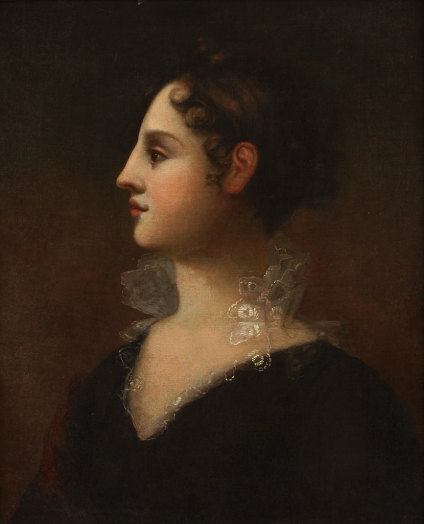 Theodosia Burr was born in Albany, New York, daughter of Aaron Burr. 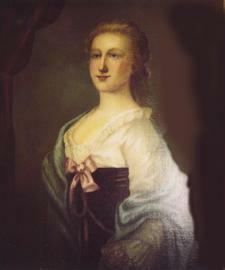 She would marry Joseph Alston of Charleston and become first lady of South Carolina when Alston was elected governor. Lord William Campbell, a captain on the HMS Nightingale stationed in Charlestown, married a South Carolina heiress, Sarah Izard. 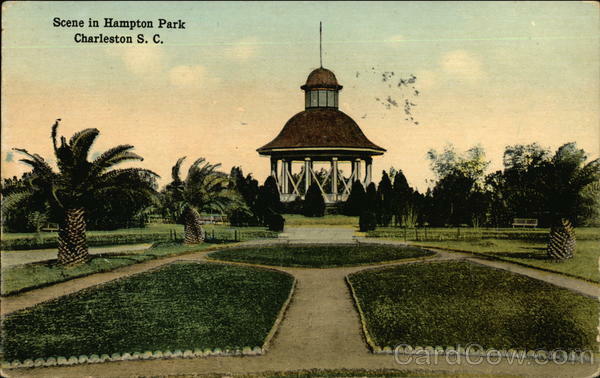 Campbell would later serve a short term as South Carolina’s last Royal governor before being unceremoniously run out of town in 1775. 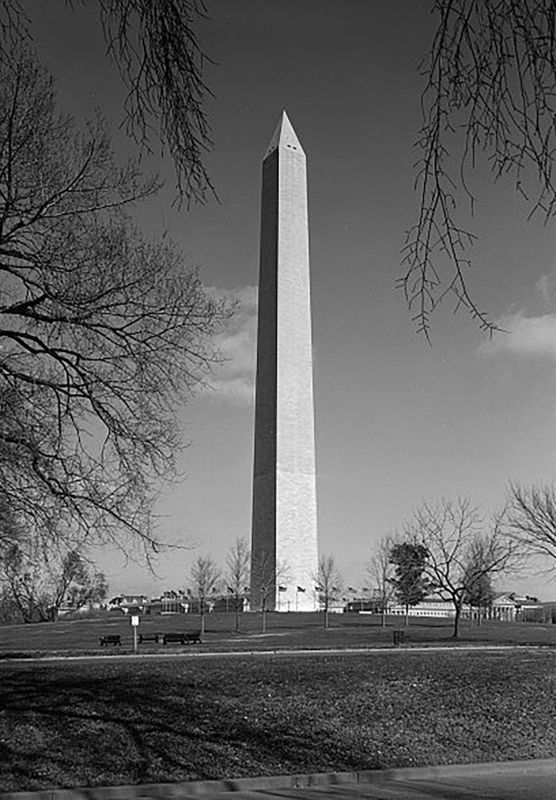 The “Secret Committee of Five,” organized by the First Provincial Congress, headed by William Henry Drayton and Arthur Middleton, seized the mail arrived from England on the Swallow. The official British dispatches made it clear that British authorities would not hesitate to use force to keep and restore order in the colonies. 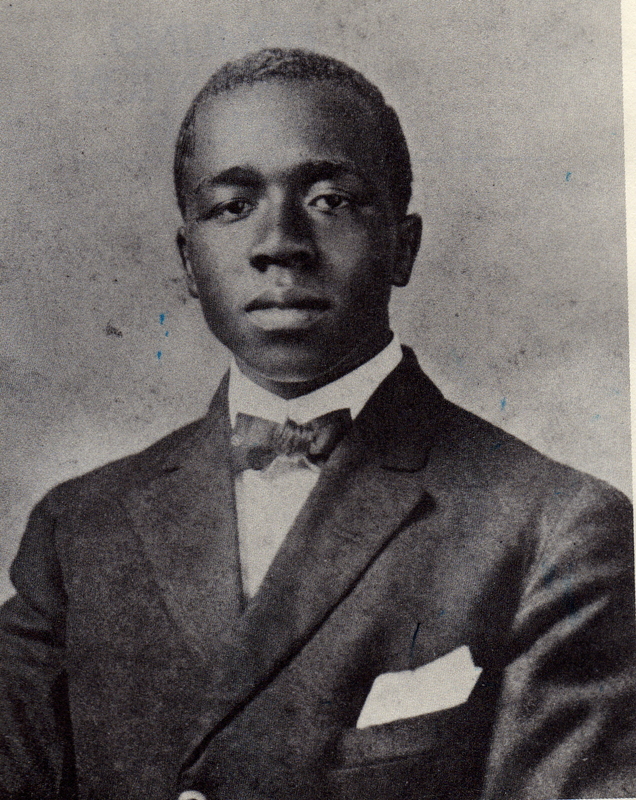 William Gilmore Simms was born in Charleston. 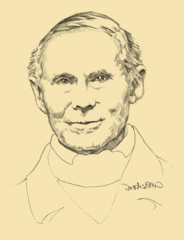 His mother died soon afterward and his father joined Coffee’s Indian Fighters so Simms was raised by his grandmother, Jane Miller Singleton Gates, who told him stories of Indians, pirates, the colonial era, and the American Revolution, thereby stimulating his imagination and furnishing him with a vast fund of material on which he would draw for his later writing. His writings achieved great prominence during the 19th century, Edgar Allan Poe declared Simms to be “The best novelist which this country has, on the whole, produced” and “immeasurably the greatest writer of fiction in America”. 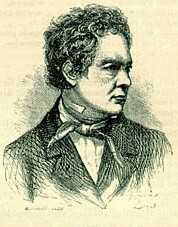 His short story collection, The Wigwam and the Cabin, was singled out by Poe as “decidedly the most American of American books.” He is also remembered for his strong support of slavery and for his opposition to Uncle Tom’s Cabin, in response to which he wrote reviews and a pro-slavery novel, The Sword and the Distaff. 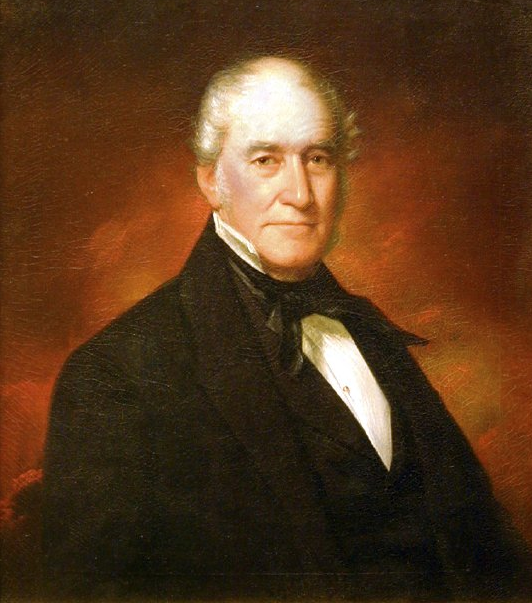 At first, Southern readers, especially those in his home town of Charleston, did not support Simms’s work because he lacked an aristocratic background. Eventually, however, he was referred to as the Southern version of James Fenimore Cooper, and Charleston residents then invited him into their prestigious St. Cecilia Society. 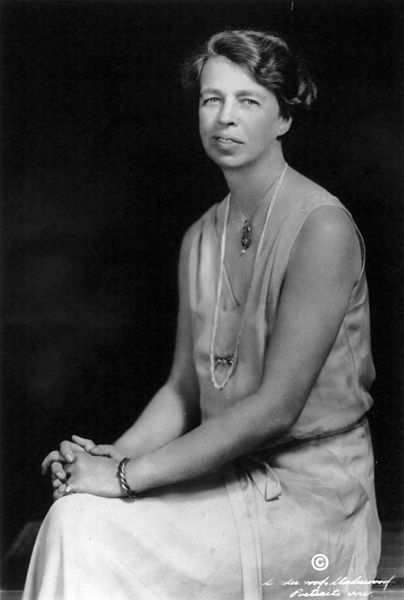 Eleanor Roosevelt wrote a series of newspaper columns. Here is the column of her day in Charleston. We ended up our morning by a look at Catfish Row, which, they tell me, was originally called “Cabbage Row,” and a rather hurried visit to the Heywood House. Now we are off in a few minutes to lunch with an old friend, Mrs. Victor Meyrowitz, and this afternoon we will visit St. Philip’s and St. Michael’s churches and the City Hall, where they have a museum and some historic portraits after which we are to have tea with the Mayor and Mrs. Maybank. There seem to be an endless number of trips, so that we are sorry we have to leave early tomorrow morning. It will be a long run tomorrow, for we have to be in Washington by noon on Sunday. I am taking back with me a most interesting looking book called A Carolina Rice Plantation of the Fifties. It contains some lovely reproductions of water colors by Alice R. Huger Smith and the tale at the end of life as it was lived in the old plantation days, given in combination apparently by Herbert Ravenel Sass and D. E. Huger Smith. Sometime this Summer I must spend several days in the kitchen, for I’ve been given Two Hundred Years of Charleston Cooking, a superlative cook book, and the call to try some of these delicious sounding dishes is going to be more than I can withstand.